I’m here to help you get your pasta on!! haha 🙂 Seriously, who doesn’t like a really good pasta salad? 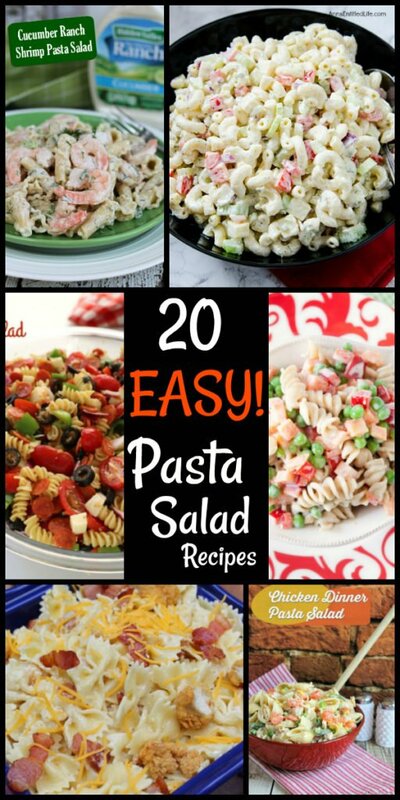 So I’m bringing to you, 20 easy pasta salad recipes!! 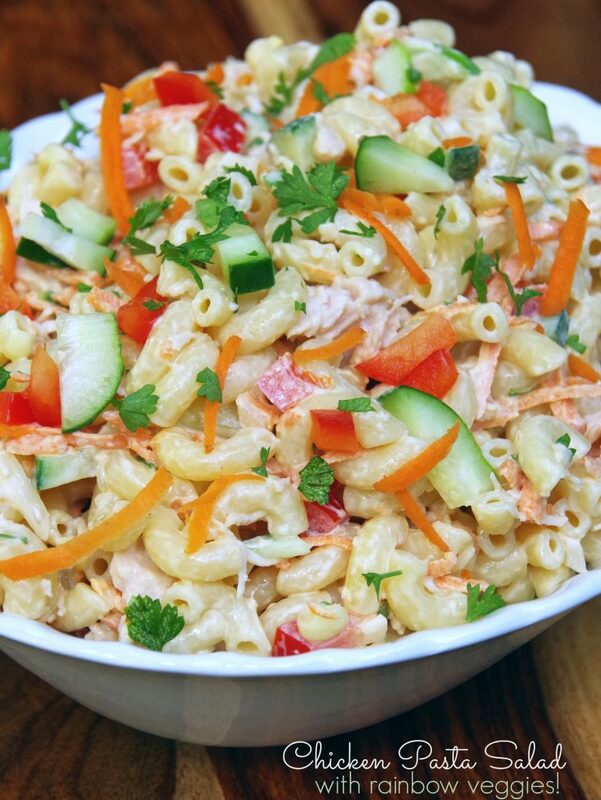 Pasta salad recipes, 20 of them!! Gone are the days of the drab elbows floating in a soupy mayo blandness, with the odd piece of celery passing by. 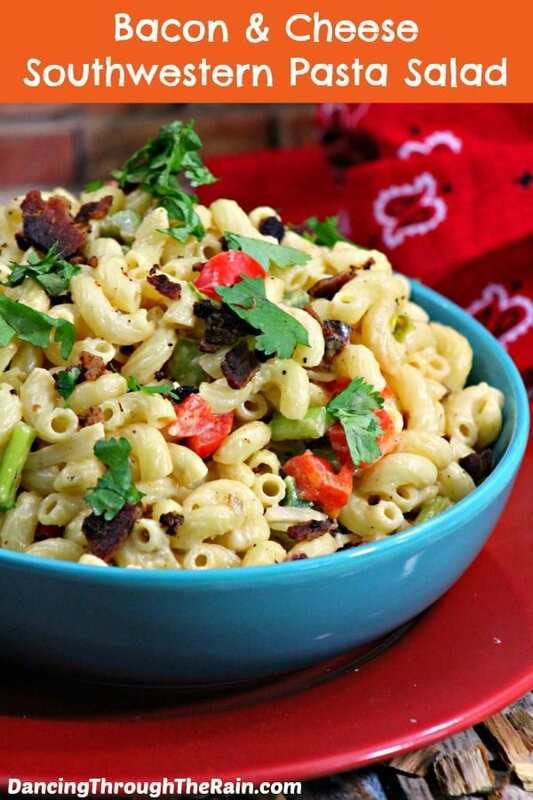 These divine pasta salad recipes are pot luck worthy! 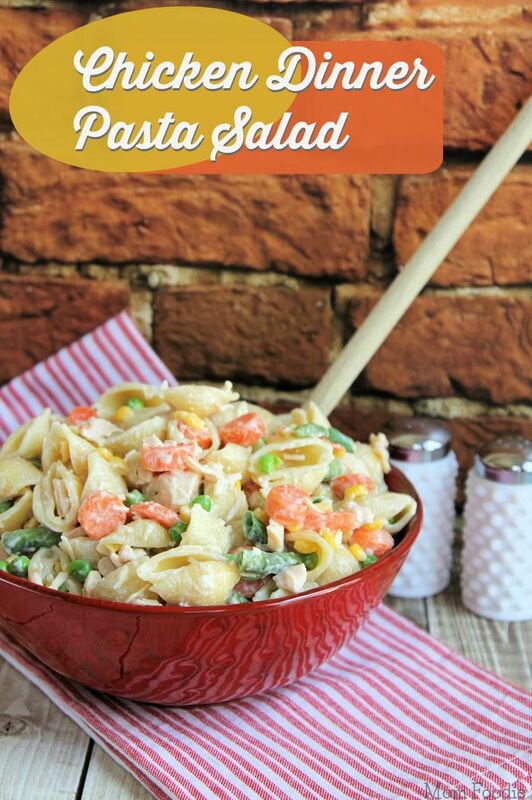 The type of dish that when the guests taste it, they’re saying “Who made the pasta salad?? ?, I want the recipe!!!!”,…. You can proudly stand up next to the nosy bitchy neighbour who brought pasta salad soup, and spread your arms out like the goddess (or, god) you are, smiling while taking a bow. And they won’t think your egotistical at all, because any of these salads are THAT GOOD. Cool shaped pasta with a bit of a buffalo sauce kick?.. YES PLEASE! I just love Penne style pasta, don’t you? 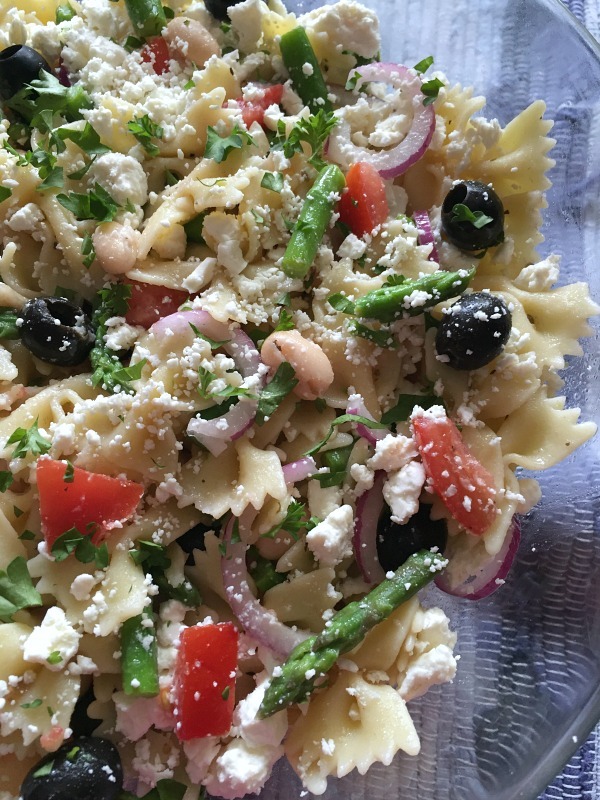 Asparagus, pasta, black olives, ect – what more can you want?? 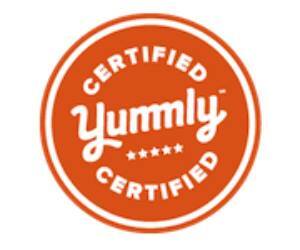 Only 6 easy ingredients for yumminess!! One of the most favorite salads in this house!! 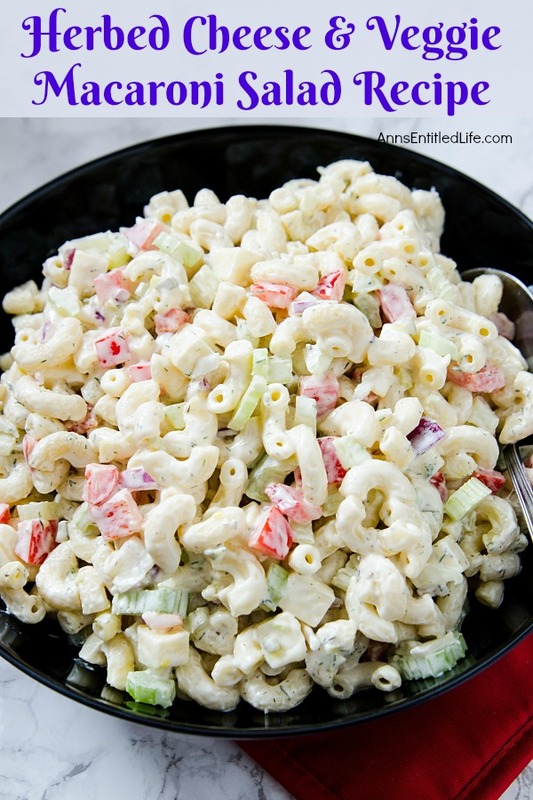 If you want the classic macaroni salad – THIS is the recipe to use!! I LOVE all the ingredients in this salad, don’t you??? Everything you like about Italian food, but in a salad, Brilliant!! 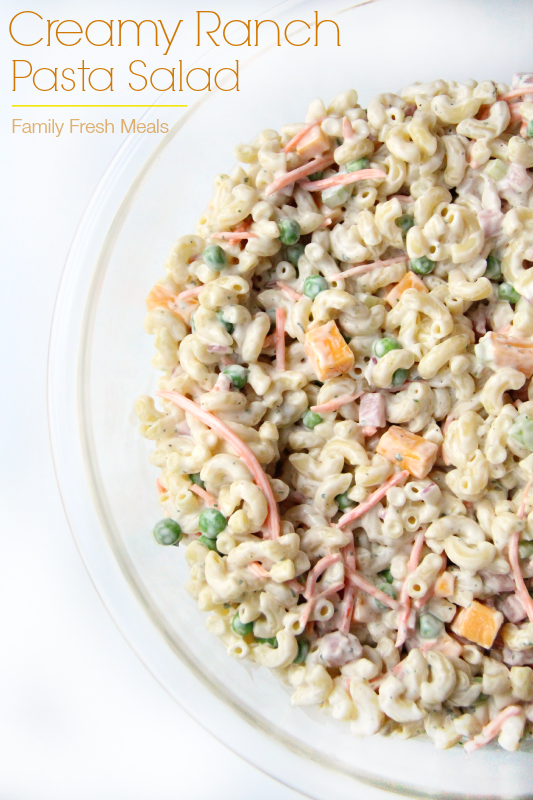 This pasta salad will be going on the weekly menu for sure!! 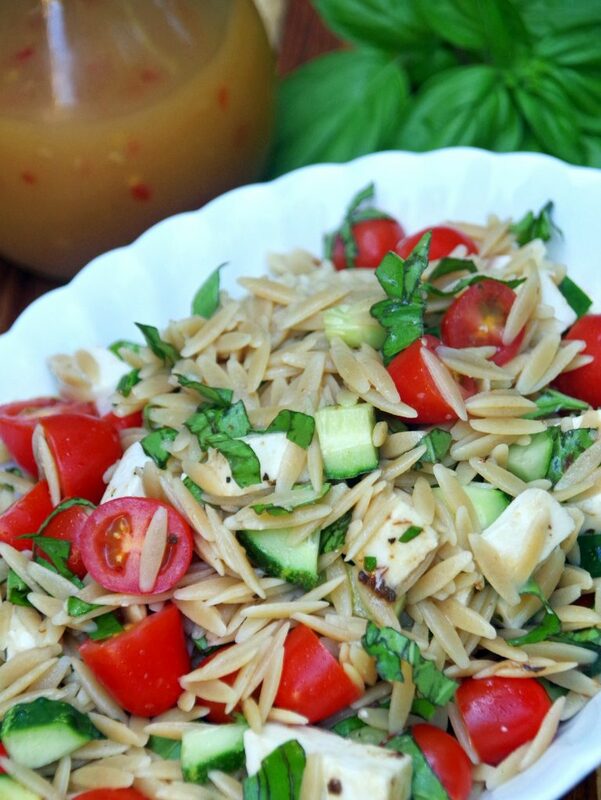 There’s NOTHING to not like about this salad, right down to the bowtie pasta!!!! I love all the freshness in this salad, what do you think? 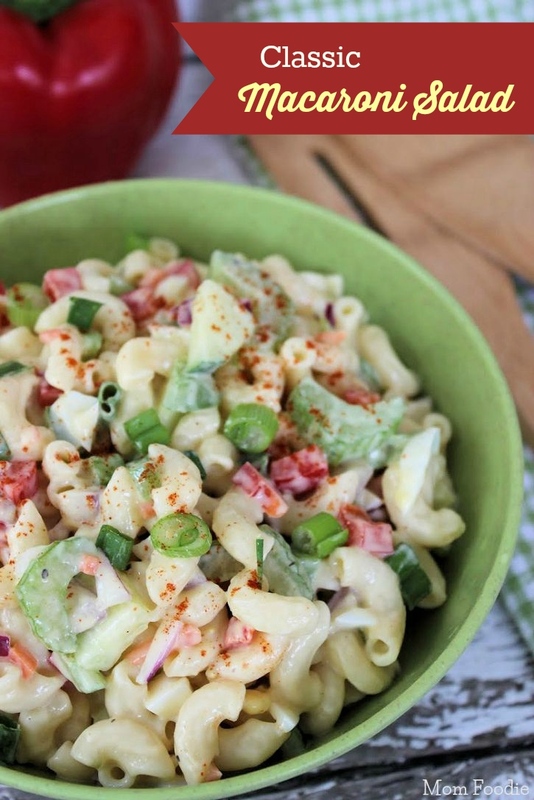 Now THIS salad is IDEAL for the cowboy cookout!! I just love this combination! Sweet and Savory! 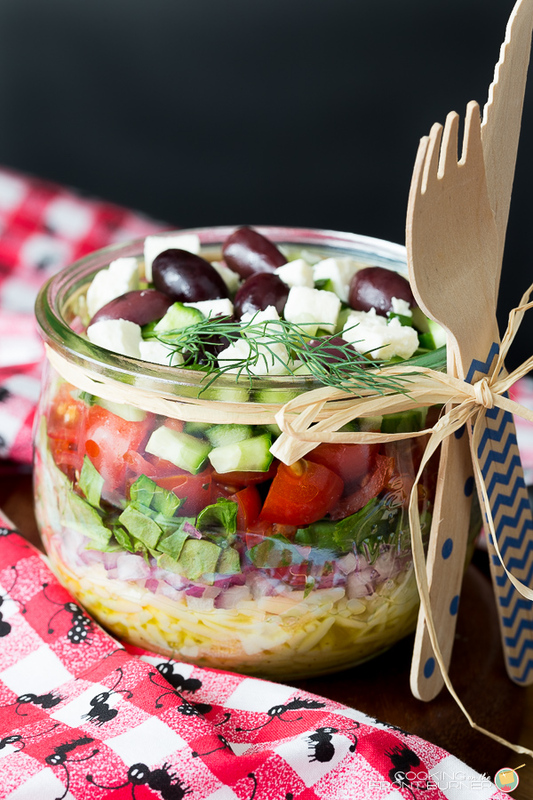 This salad would be ideal for hot days when you don’t want to heat up the kitchen! 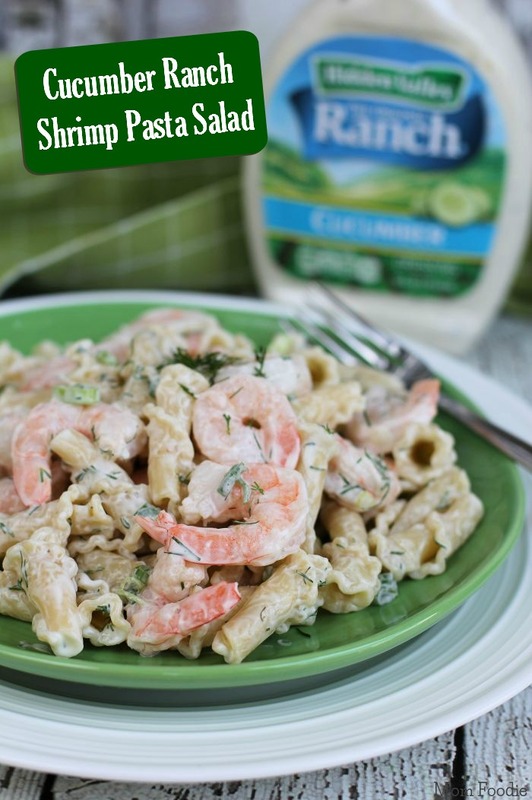 Love the herbed cheese twist in this recipe! I love how it’s stacked in this jar, which would be perfect for work! 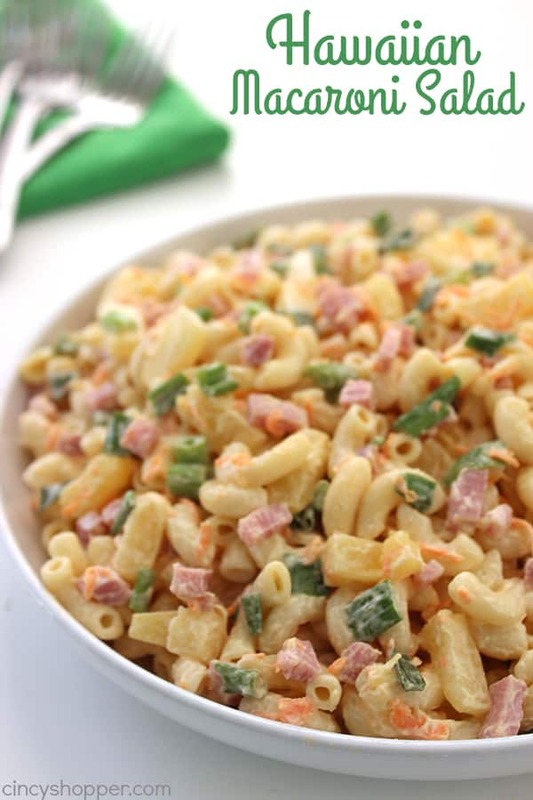 Not your typical macaroni salad! 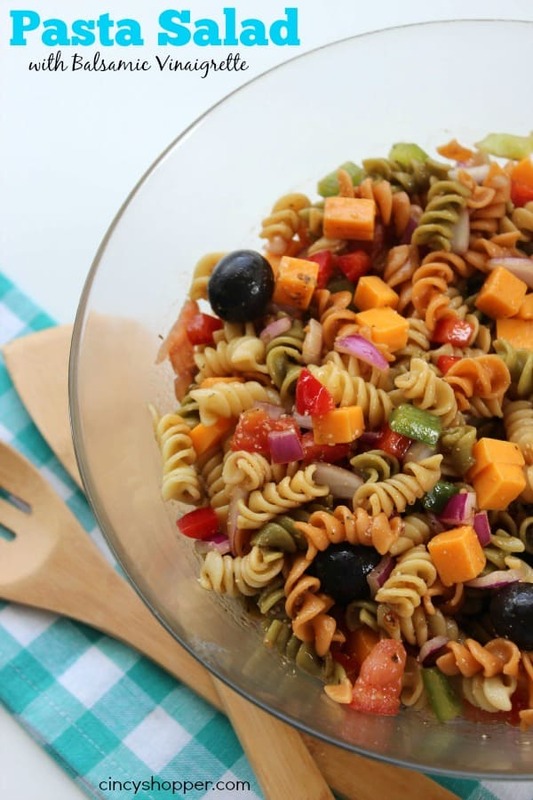 So there you go, some really fantastic recipes for any sort of pasta salad you could want to make! 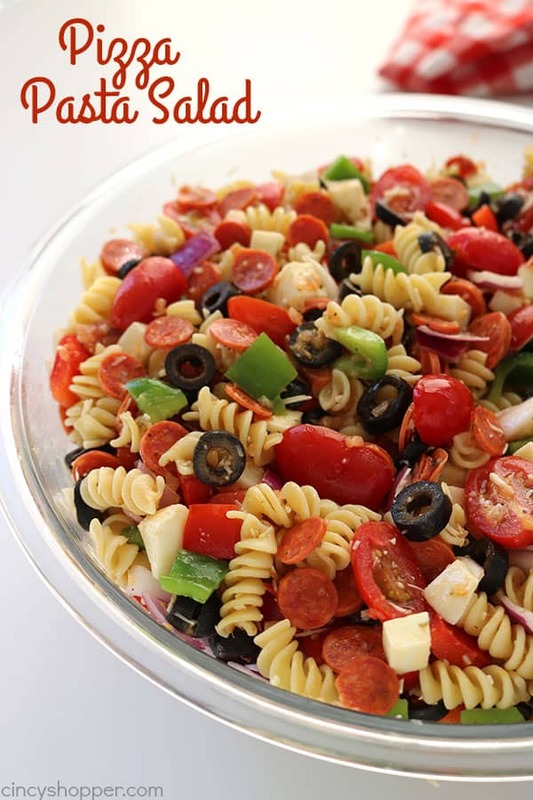 All these pasta salads will be a perfect stand in for busy weeknight dinners, potlucks, additions to party food nights, birthdays, BBQ’s/cookouts, etc. The list is endless! One tip, just be sure to salt the water when you’re cooking the pasta! 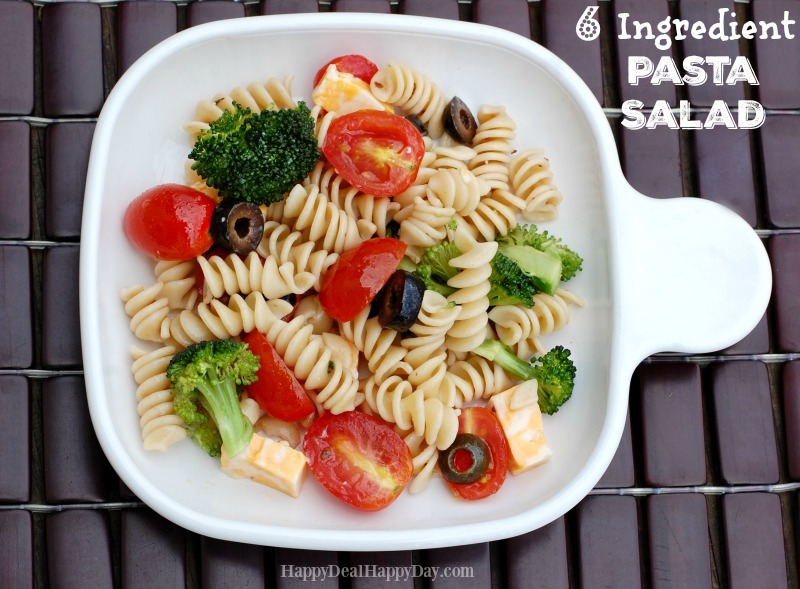 There’s not much worse than soupy pasta salads, and bland pasta in a salad! Enjoy! !